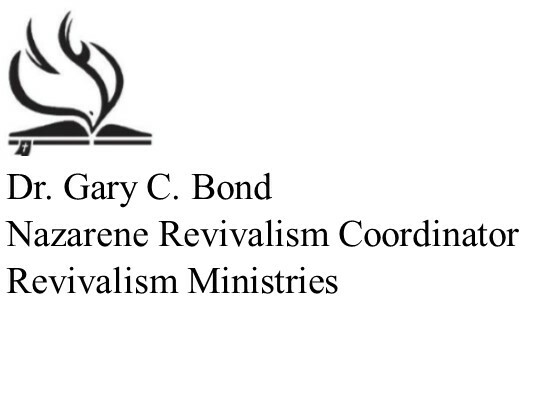 Welcome to the Bond Evangelistic Association Inc. website. The purpose of this website is to acquaint you with the ministry of Beth and Gary and provide an up to date report on their schedule. 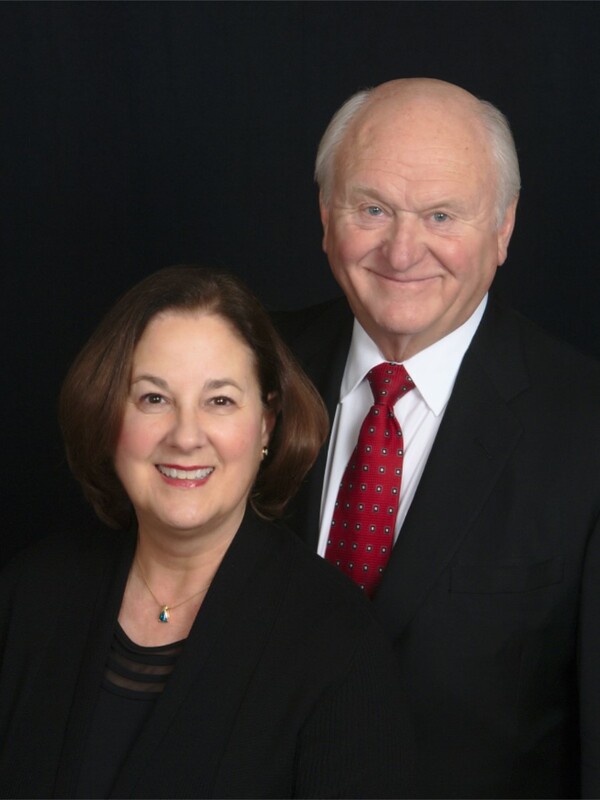 Beth and Gary Bond have been traveling as itinerant singers and evangelists credentialed by the Church of the Nazarene for nearly fifty years. Beth is a gifted musician and truly enjoys playing the piano and singing in revival meetings and camp meetings throughout the country. Bond Evangelistic Association Inc. is a not-for-profit 501 (c) 3 tax exempt charitable organization recognized by the Internal Revenue Service. All gifts to the Bond Evangelistic Association Inc. are tax deductible and subject to a board of directors for their disbursement to support this ministry. Copyright © Bond Evangelistic Association Inc. All Rights Reserved.